What a beautiful day it was today! The sun was shining. White, puffy clouds passed in and out over a brilliant blue sky. The hot summer air was cooled with a steady, cool ocean breeze. Just the most amazing backdrop today for Leif + Rose's surprise engagement at Portland Head Light in Cape Elizabeth Maine! 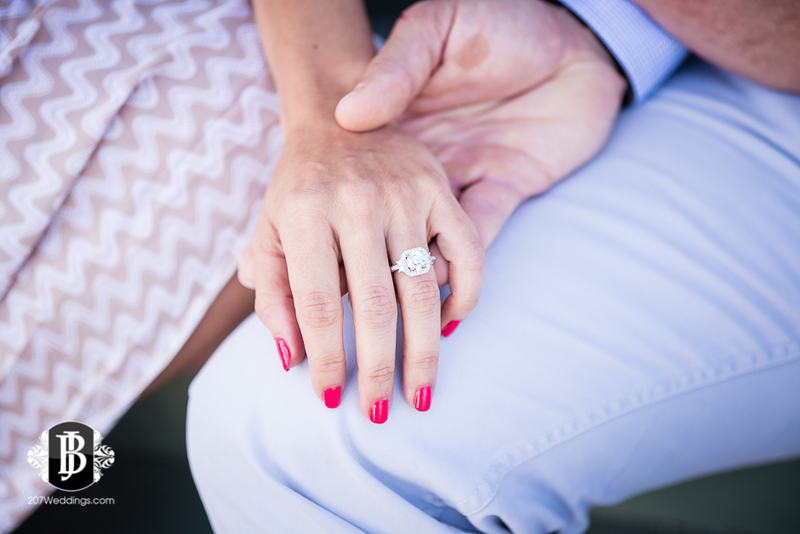 Here is a sneek peak of this adorable couple's perfect proposal session from earlier today - Enjoy!